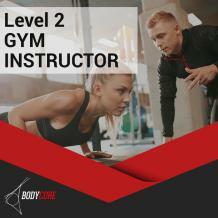 At BODYCORE we have courses to match your personal & professional development. 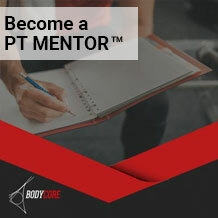 Your PT MENTOR™ will support & inspire you in a location that suits you. 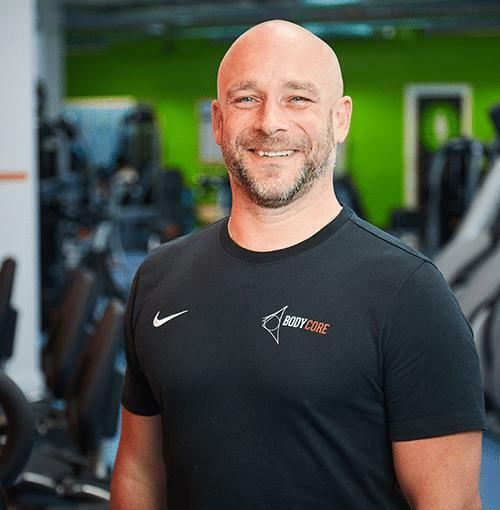 Trainees with BODYCORE enjoy the flexibility of completing qualifications around their unique lifestyle. Integrity, excellence and prosperity are at the forefront of BODYCORE’s ethos. Our Signature PT MENTOR™ approach, offers daily text support, weekly gym based Immersion sessions and monthly PT BUSINESS workshops. 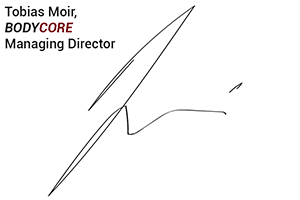 We are committed to the personal & professional development of our trainees – building strong, successful, inspiring Personal Trainers, PT MENTORS™ & health practitioners. We pride ourselves in the community that we have created to support our trainees in discovering their true potential – to turn their passion for people into a successful career! 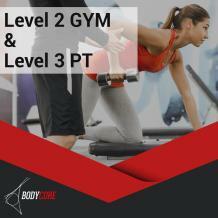 Join the BODYCORE family today, and start your new and exciting career path within this dynamic & lucrative industry. “Choosing the right training provider is crucial in ensuring you receive an insurable, and authentic certification for your investment. As Managing Director of BODYCORE, I give you my personal guarantee, that you will receive a Government regulated, QR coded ACTIVE IQ certification with BODYCORE!